Keppel and SPH now controls 91.15% of M1's shares. 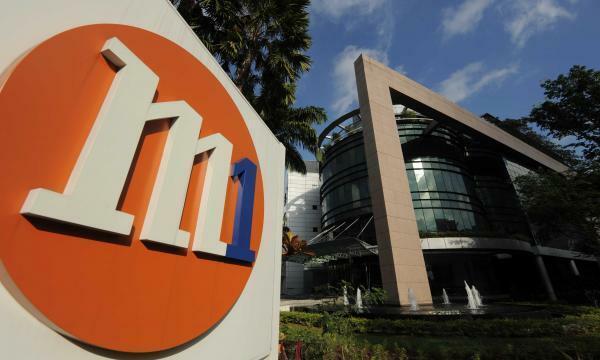 Konnectivity, a company jointly owned by Keppel and Singapore Press Holdings (SPH), has now owned 91.15% of M1’s shares, resulting from its delisting from SGX. This is the result of having only 9.85% shares being available to the public which is less than 10% under the free float requirement of exchange. Axiata Group was M1’s largest shareholder until they sold 28.6% of their stake to Keppel and SPH.